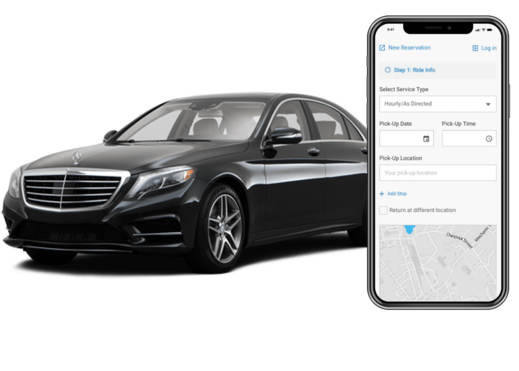 booking your ride has never been easier. 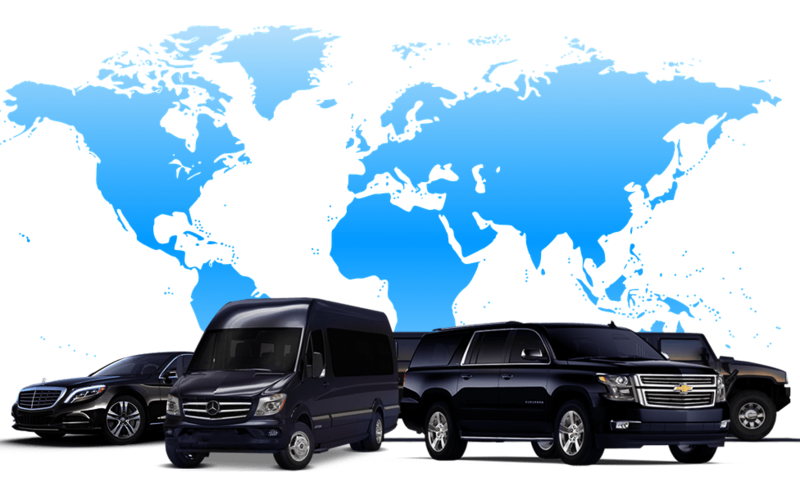 Patriots Limousine is your premier choice in ground transportation. 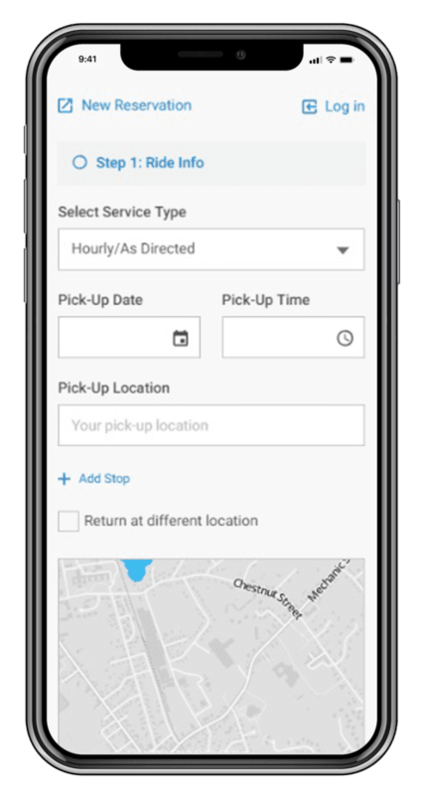 Download our mobile app to book your ride on the go! You can book your ride with Patriots Limousine on your Android or iOS device by using our limo service app, which is available to download for free on Google Play and App Store.